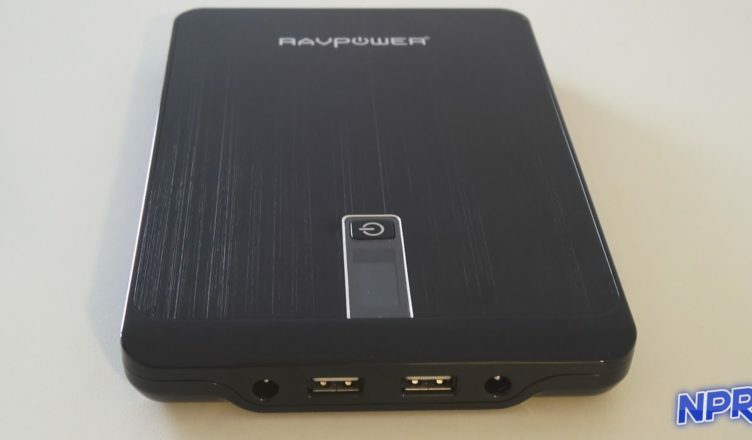 Are you looking for something to power your mobile devices while you are on the go? The guys from RAVPower will always be there to help you with all your battery solutions needs. Huge capacity, a lot of extras, can charge laptops, but is it too big?